Flint and Flushing drivers can count on Chevrolet for the dependability, style, and affordability they are looking for. 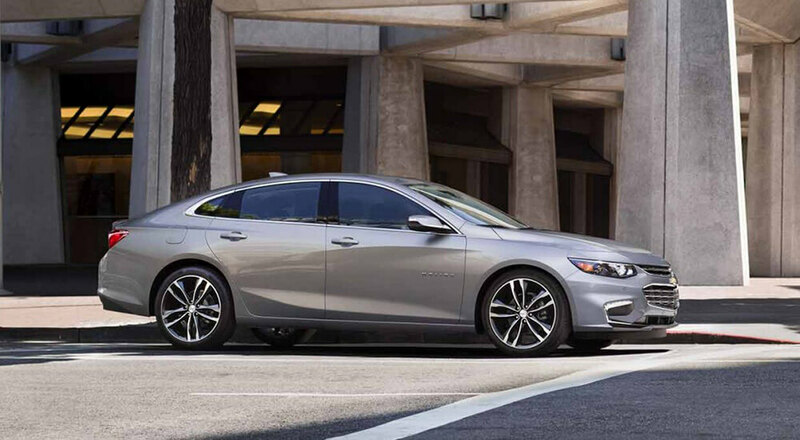 Explore Chevrolet’s sedan options and then visit Patsy Lou Chevrolet to see the full lineup in person today. 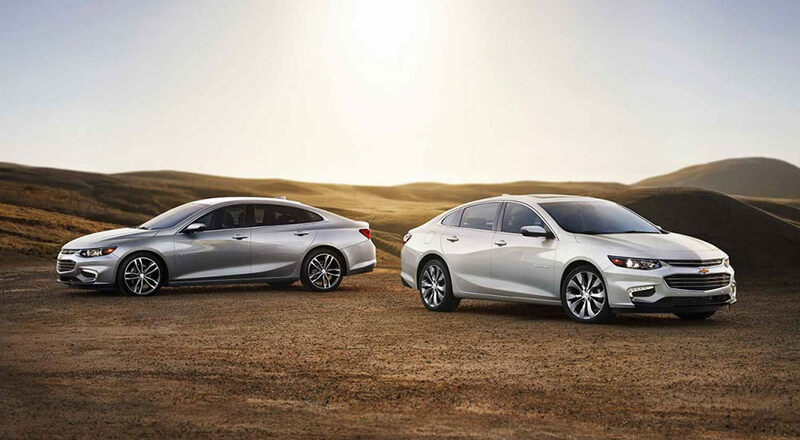 Chevrolet offers a full line of sedans including compact, full size, and hybrid. Highlighted by bold styling and the high tech features drivers crave, the strong reputation of Chevrolet carries on for the 2017 model year. Expert Efficiency – The standard ECOTEC 1.4L dual overhead cam I-4 engine yields an estimated 41 mpg highway. Tech Savvy – Stay seamlessly connected with the latest interior entertainment technology at your fingertips. Advanced Safety – The 2017 Sonic is the first car in its class to offer 10 standard air bags. The Advanced Safety Package is also available and is designed to help you avoid a collision. Smart Space – With seating for five and 19 cubic feet of cargo space, you’ll find plenty of room for everyone and everything. Top Notch Technology – Available push button start, wireless charging to keep your gadgets powered, and premium 9-speaker BOSE audio system are all available. This thoughtfully designed midsize car is designed to offer safety, efficiency, and connectivity. Stunning Style – Aerodynamic styling, bold body lines, and an agile stance give Malibu a sleek new look while maintaining a sporty ride. Performance – Pairing a turbocharged, 250-horsepower 2.0L ECOTEC engine with an 8-speed automatic transmission, the Malibu Premier delivers exhilarating performance. The full-size car is well composed and arrives in style, announcing your presence for all to see. Performance – Two powertrain options mark the perfect balance of performance and efficiency. Choose between a 3.6L V6 that achieves 305 horsepower and a 2.5L 4-cylinder. Seamless Technology – Intuitive technology grants you control with the tap of a button and the sound of your voice to enhance the entire driving experience. 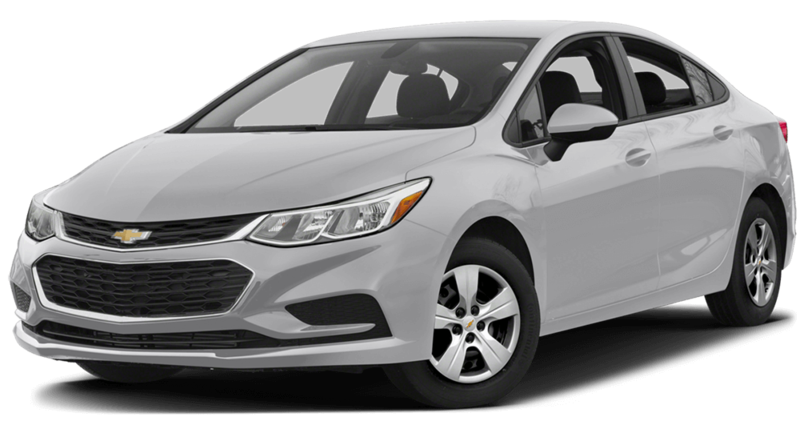 Chevrolet’s electric sedan offers up to 53 pure electric miles and up to 420 miles on a full charge and a full tank of gas. Handheld Power – Innovative Power Flow helps track your driving, while Regen on Demand seamlessly transfers kinetic energy from the vehicle’s motion and stores it in the battery while slowing the vehicle down. Detailed Brilliance – Finely tuned aerodynamics combine with stunning looks to showcase the bold attitude of this electric vehicle. Let the experienced staff at Patsy Lou Chevrolet help you find your perfect Chevrolet match. Conveniently located at 5135 Corunna Road in Flint, contact us online or at (810) 732-7500 to see the whole lineup and take a test drive near Flushing today!